Beyoncé took part in a humanitarian mission in Haiti. 21. 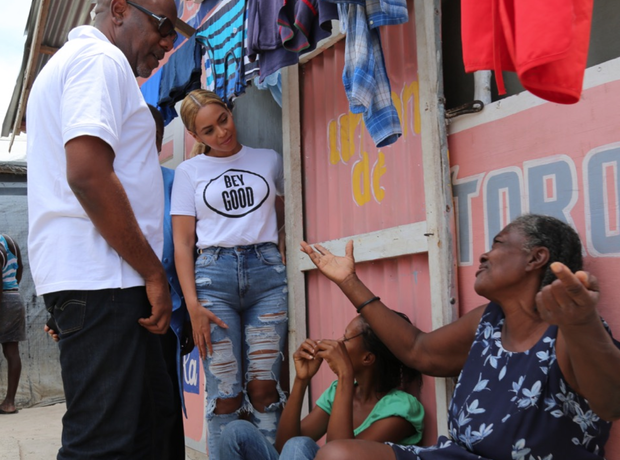 Beyoncé took part in a humanitarian mission in Haiti.